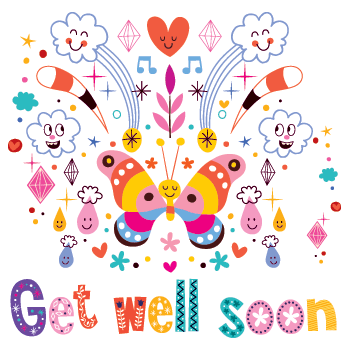 Cheer up a sick pal on Facebook with this thoughtful text-based image. It takes a mere second or two to express a positive thought and make someone feel just a little bit better. We hope you will take some time to get to know our vast collection of images. Using emoticons to support your textual comments is a great way to attract attention to your posts.